CarLo is replacing a number of different transport management systems (TMS) at Imperial Logistics. The aim is to have standard, comparable, highly automated processes for planning, invoicing, monitoring, electronic documentation and archiving. 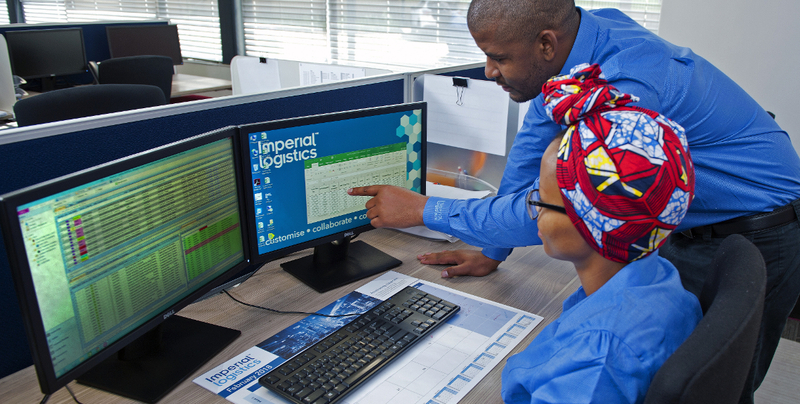 Imperial Logistics is also planning to involve subcontractors via a web portal and an app – and make use of a reporting function for clients. The new TMS will be integrated in the existing systems in the IT landscape like ERP, DMS or telematics systems via various interfaces with other programmes. They include different processes from operations like fleet management, price quotations (price information), planning the use of personnel and key performance indicators (KPIs).